Everyone has their own hobby. Some are fond of collecting stamps, others prefer to ride horses, and some cannot live without billiard. Those who belong to it, sooner or later come to the idea that the table should be at home - to enjoy their favorite game every free minute. However, it's quite easy to solve this problem - you just need to find a professional moving company. We emphasize that the main word here is professional. The employees of a mini-office next to you are unlikely will be able to cope with such a complicated task. After all, it's not enough just to load a table into a truck, it needs to be delivered somehow (and it weighs a lot), carefully delivered to the destination, and then assembled properly. It is only for the real professionals who know how to transport your billiard table carefully. TRUSTMOVE provides services for billiard table delivery. 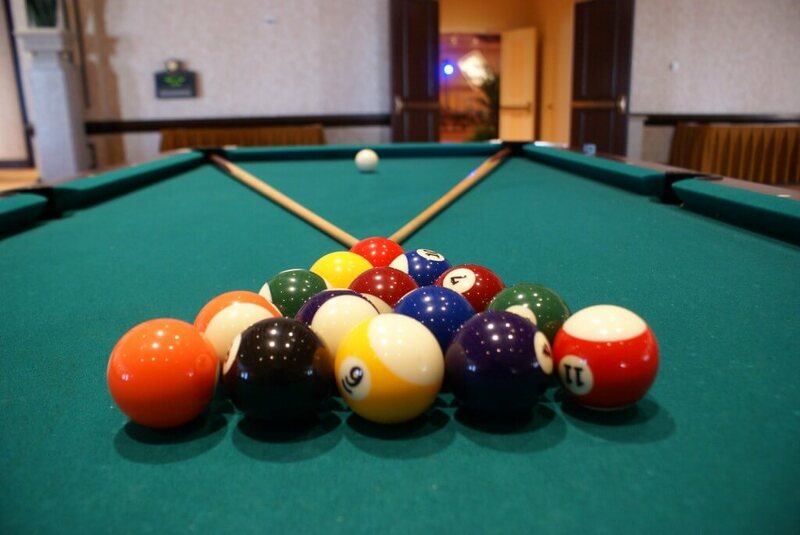 Our staff knows how quickly, and most important, carefully to transport the billiard table. Usually, the process of relocation takes from three to six hours. This time is enough not only for relocation but also for setting in operation the playing field, after which you can begin to play.